This is a guest post by Linda Bauld. Linda is the director of the National Board Resource Center, which provides support for teachers pursuing National Board certification and promotes accomplished teaching. She taught in elementary school for 23 years in high-needs schools. Bauld received her Board certification in 2006, and since that time has been supporting candidates while also teaching. She received her M.A. 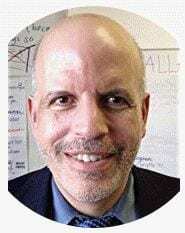 in Education and Reading Specialist credential from San Francisco State University, with a focus on language acquisition and literacy. She also spent 7 years as a teacher researcher using lesson study to research effective lesson design in math and language arts. Editor’s Note: Readers might also be interested in A Beginning Resource Collection On Pokemon Go & Education. As a National Board Certified Teacher, I know that knowledge of my students is the crucial first step in reaching them and impacting their learning. So when I heard about the incredible popularity of the game Pokémon Go I was curious to learn about its features. I have seen the impact when a teacher can quickly reach a student by referencing a video game character, location, action, etc. So for those of you teachers who haven’t played Pokémon GO, I share some tips to use and things to think about. 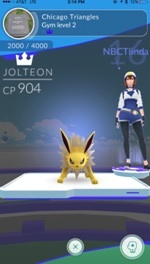 Pokémon GO develops traits that help students learn. To succeed it takes perseverance, collaboration, inquiry, strategy, and risk-taking. You even must avoid the temptation to cheat …the same as in the game of learning! Perseverance: As I slowly moved up the levels in this game I realized it develops patience. Early levels take only 10,000 points to level up, while at Level 20 it takes 50,000. TIP: If students struggle with a difficult math concept or new academic skill, you can ask them if they play Pokémon GO. If they do, ask them what level they’re on and how long did it take to get there? Or did they notice the increased difficulty as they moved to higher levels? Remind them they know how it feels to persevere because of the level they’re on. Think about: What might we be doing to restrict perseverance? 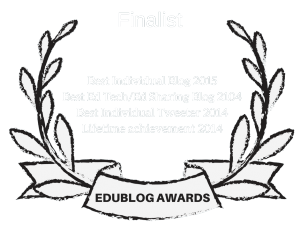 Is the grade, pressure, or class environment causing the shutting down process? Or is our instruction too difficult too soon? Few people would play this game if it started at 50,000 points to move up a level! Collaboration: I started going up to people and asking for help. I didn’t try to pretend I knew everything. It was interesting to see what happened when I asked for help. Others came around to hear the tips being shared. Haven’t we seen this in our classroom when we make the environment safe for students to ask for help and make mistakes? TIP: Students collaborate naturally over winning a game. Remind them how this collaboration helps them succeed. Ask what is something they learned about Pokémon GO from a friend? 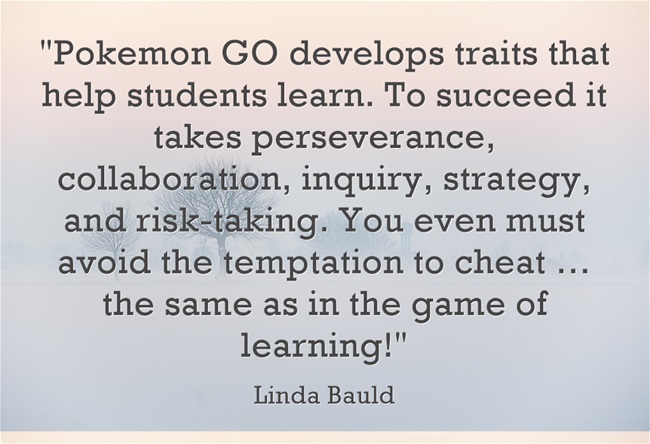 Think about: Never does Pokémon GO roll its eyes, sigh, yell, or say to me, “I already showed you how to do this.” How can we treat students like video games treat them? Inquiry and Strategy: Throughout the game I never really knew what I was doing. I would try things and watch what happened. I also asked questions of pretty much anyone who was playing. Wondering why helped me figure out new strategies. If I had been afraid to fail, would I have explored? TIP: Remind students about their successes in games. Ask them how they first learned about using Great Balls or Incense? Did they click and observe? Think about: How can we make inquiry less risky? Risk-taking: I was scared the first time I battled for a gym. I didn’t know what I was doing (I still don’t), but I tried anyway. I kept pressing my Pokémon and lightning shot out of it! So exhilarating! Amazingly, I won and discovered my avatar, NBCTlinda, was listed as the trainer. In Pokémon GO, if you lose you just revive your Pokémon, so it’s not a big loss. If you win, you get more points. This way the game keeps you engaged and invested. TIP: If students are reluctant to try something new, ask if they have captured a gym. If yes, ask them to describe how proud and excited they felt. Think about: How can we manage the risk so failure (losing the battle for a gym) doesn’t come with such a high cost? How can we duplicate the thrill of seeing our accomplishments celebrated without rankings and shame? And what about the temptation to cheat? Well, apparently there are programs that can fool the game into thinking you’re walking, collecting Pokémon, and collecting items. Just as in the game of learning, if you cheat, you are robbing yourself of the pride of accomplishment and leaving yourself open to feeling like a fraud. TIP: Ask students if they used a BOT program or know someone who did. How did it make them feel? Think about: It’s a great discussion about who really loses when a person cheats. As your school year starts, I hope these tips help you reach more students. Pokémon GO creators have cleverly mastered the conditions for successful learning. We educators would be wise to explore these conditions and develop them more fully into our practice.